The way smartphones have afflicted our lives, they can’t be separated from us anymore. Our day to day activities are heavily dependent on our smartphones and the better the phone, the smoother and easier our lives become. A smartphone with the perfect blend of price and facilities wins people’s heart at once. Are you the one who is looking for a low priced smartphone which includes tons of features which we use in our day to day life to make our life simpler & better? Then you surely are in the right place, since we will bring you the list of some of the best android Smart phone under 14000 available in market. These smart phones have one of the best display, processors, cameras, battery life, audio & video quality. But don’t just get into the illusion that being such highly feature-rich might be making it very expensive… these phones are quite pocket-friendly too. After a lot of research, here we bring you few smart phones that are value for money & comes with the latest & best features such as 4G, turbo charging, finger sensor to name a few. 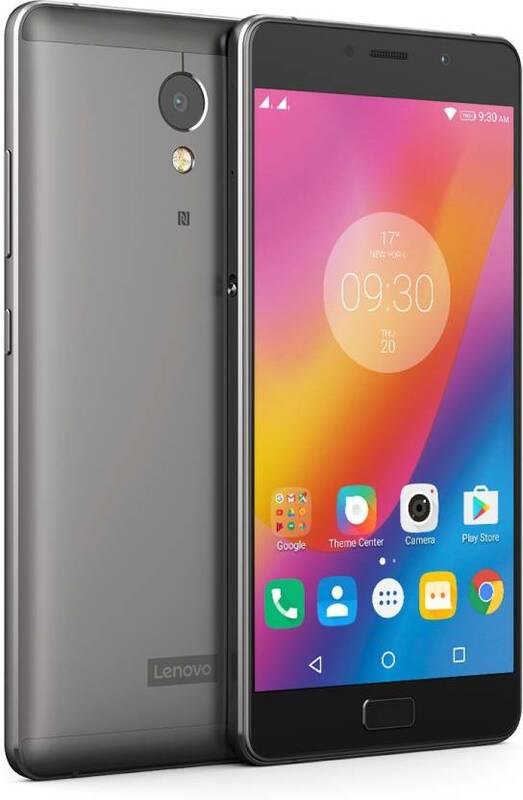 Lenovo p2 smartphone was launched in September 2016. This phone is a dual SIM (GSM and GSM) smartphone that accepts Micro-SIM and Regular. Connectivity options include Wi-Fi, GPS, Bluetooth, NFC, USB OTG, FM, 3G and 4G (with support for Band 40 used by some LTE networks in India). Sensors on the phone include Proximity sensor, Accelerometer, Ambient light sensor and Gyroscope. Primarily focused on long battery life, the Lenovo P2 boosts a battery capacity of ‎5100 mAh. 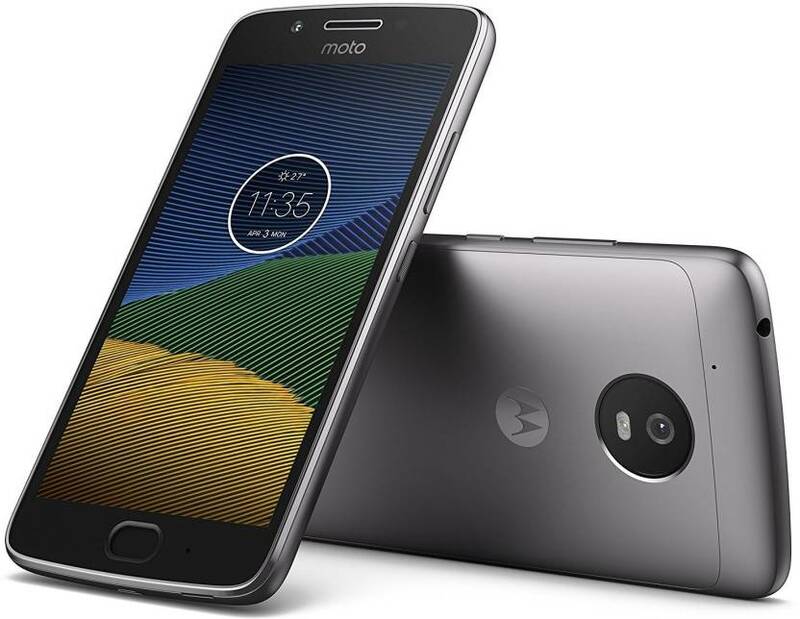 The Motorola Moto M is a dual SIM (GSM and GSM) smartphone that accepts Nano-SIM and Nano-SIM. The smartphone runs on Android 6.0.1 and is powered by a 3050mAh battery. One of its stand out features in a 3GB RAM. It has a 16 MP primary camera and a 8MP secondary camera. Connectivity options include Wi-Fi, GPS, Bluetooth, USB OTG, 3G and 4G (with support for Band 40 used by some LTE networks in India). Sensors on the phone include Compass Magnetometer, Proximity sensor, Accelerometer, Ambient light sensor and Gyroscope. 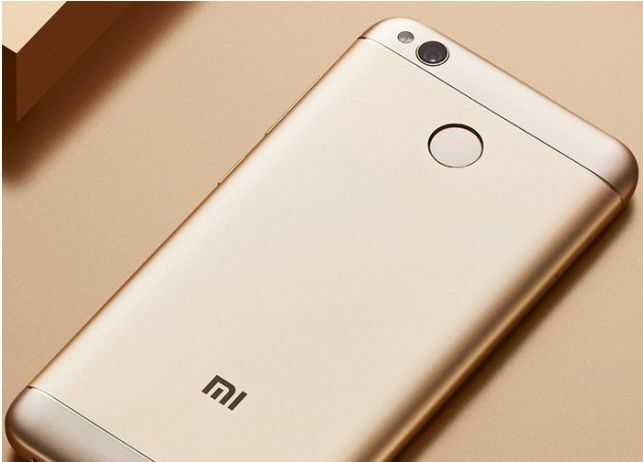 Redmi Note 4 is modification over the Note 3, It has better look & strong processor. The phone boosts of a 13 MP primary camera and a 5 MP secondary camera but the picture quality is not that impressive. But the other features are very capable of impressing you in this budget. The built quality, Sound from the speaker, multitasking & signal reception all these features is good to grab this phone. currently this phone is only available on amazon.com and next sale is start on 20th july 2017 so get ready to book. 32 GB Internal Memory with 128 GB SD Card Support. 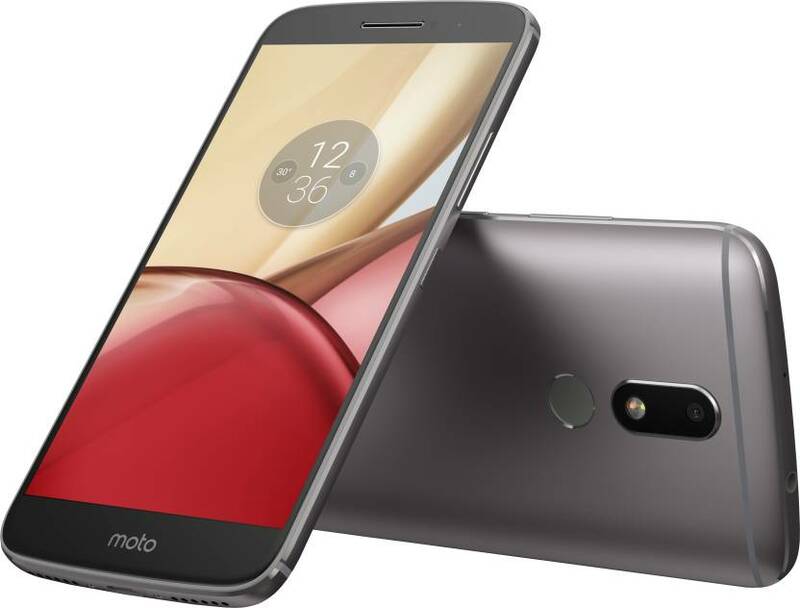 This phone actually looks like a sibling of Moto G5 Plus. This can be a good option for budget conscious people. The phone runs on Android 7.0 Nougat OS. It features a 5.0 inches Full HD display, Snapdragon 430 CPU, 13MP Primary 5 MP Secondary camera, 16/32 GB ROM, 2/3 GB RAM & 2800 mAh battery. It has an impressive 441 PPI display which gives crystal clear images. But just like any other Moto phone in market, the phone has a very poor battery life. G5 has a removable battery. Enjoy the neat & clean stock & with Nougat Version. Primary camera support Video stabilization & Slow-motion video. Supports rapid charging & you get a 10W charger in the Box. Limited 16 GB internal storage. 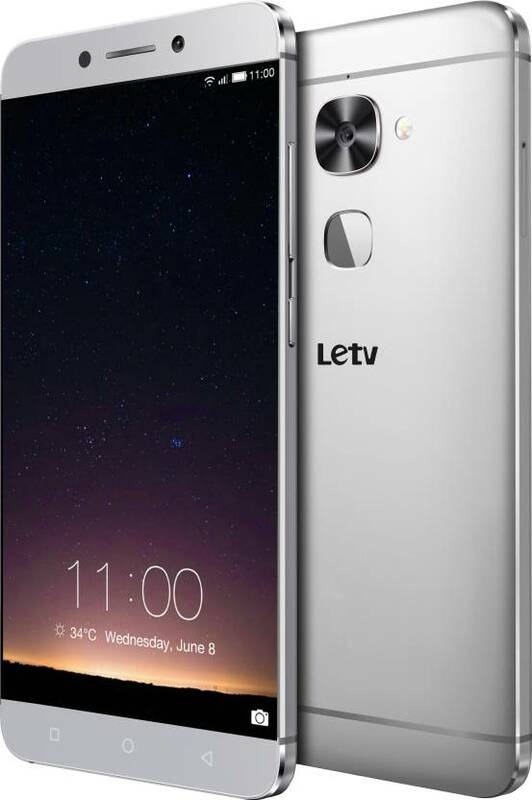 LeEco Le 2 has huge success in the Chinese as well as Indian market. The phone is accepted by the public because of its eye-catching design, numerous features & all of these are available at a very reasonable cost. The phone has lots of top notch specs such as Android v6.0 (Marshmallow) OS, Snapdragon 652 octa-core 2.3 GHz processor, 5.5 inches display, 16MP rear & 8MP front shooter camera, 32 GB ROM without further support of SD card, 3 GB RAM & 3000 mAh battery. Panasonic Eluga Ray Max is launched at Rs.11, 499 on Flip kart. Panasonic India introduced two smart phones with Arbo Virtual Assistant. Panasonic Eluga Ray Max is big brother in Ray Series, it features 4GB RAM, 4000mAh Battery, Fingerprint Scanner on front home button. It runs on Android 6.0 and is powered by 1.4GHz octa-core Qualcomm Snapdragon 430 processor. The main highlight of this smart phone is Arbo Assistant, which understands you better & recommends you which you like most. Not comes with Android Nougat OS. 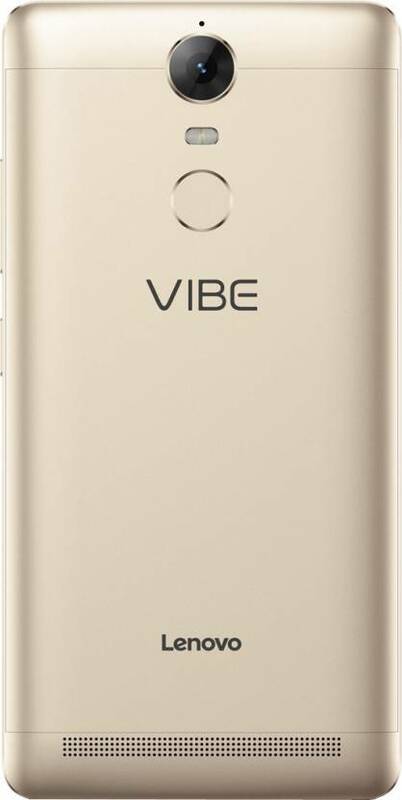 Vibe K5 Note comes with eye catching features like 5.5 inch Full HD display, Helio P10 Processor, android 6.0 (Marshmallow), 13 MP primary | 8MP secondary camera, 4 GB RAM, 32 GB ROM, Exp&able Up to 128 GB & 3500 mAh Battery. The full metallic uni-body makes it look quite like a premium model with narrow bezels. With a screen resolution of 1080 pixels by 1920 pixels at a PPI of 401 pixels per inch, it is one of the cheapest phones in its range offering such a good display. No special protection like Gorilla Glass for the display. The camera quality is not up to the mark. No dedicated slot for SIM 2. One of the most painful things about a smart phone is their short battery backup, so considering this matter on focus company launches OPPO R1 R829 with long lasting battery backup. It comes with many advantages but also has some notable disadvantages that you must know before buying given below. The phone feels comfortable while operated with single h& although the round edge & metallic built is slightly slippery. When we move to the functionality of keys, volume & power keys are located on the right & just on the left has a hybrid slot for the microSD & SIM cards. The design looks quite premium because of nearly bezels free display & Champagne Gold color which is only available color for this handset. 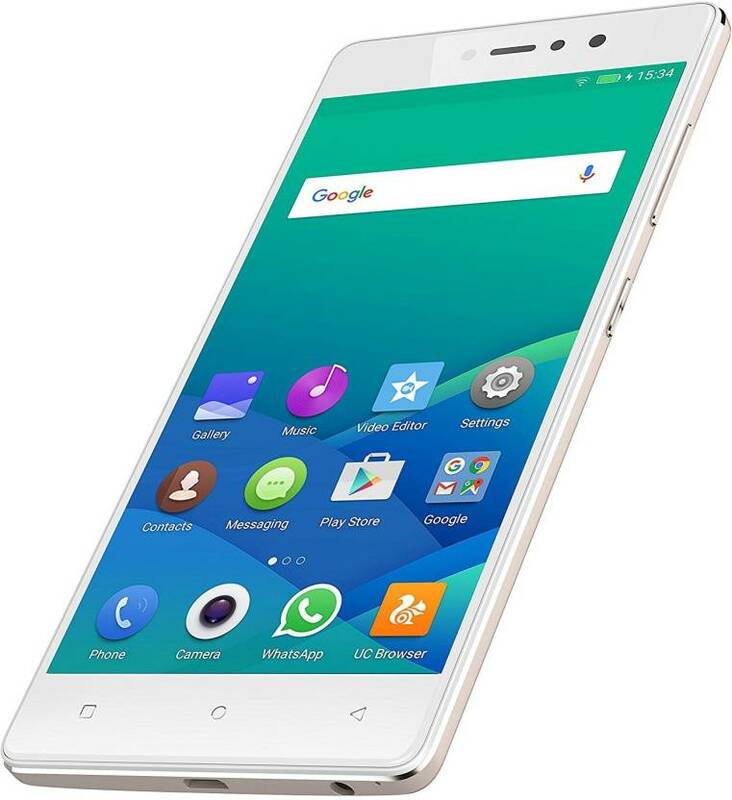 Most of the popular smart phone of this range is built on the metallic body but the Gionee S6S is sticking to the Plastic, although the phone is well built with slightly rounded corners feels compact . We also feel that the different function keys are located oddly in this smart phone, The 3.5mm audio jack along with Micro-USB charging & IR blaster is located on the Top while Volume buttons are found in the left edge & right edge houses power key. Inbuilt IR blaster to control different home appliances. The design looks quite premium especially with very narrow bezels. Supports 4G LTE with 4G. Phone is not built on metal. No OTG cable is supported to attach a pen drive. Display is not protected with any kind of special protection like Gorilla Glass. No fingerprint sensor for better security. The Battery takes longer times (>3.5 hours) to fully charge. This phone comes with 3 GB RAM and 32 GB internal memory but you can Expandable Upto 256 GB. The screen of Samsung Galaxy J5 Prime is 5 inch HD Display with 13MP Rear Camera and 5MP Front Camera. The battery is only 2400 mAh which is one of the major drawbacks of the phone. It is powered by a 1.4GHz quad-core processor and runs on runs Android 6.0 OS. The phone’s 5.00-inch touchscreen display with a resolution of 720 X 1280 pixels is quite expected just like other Samsung models of the same price range. 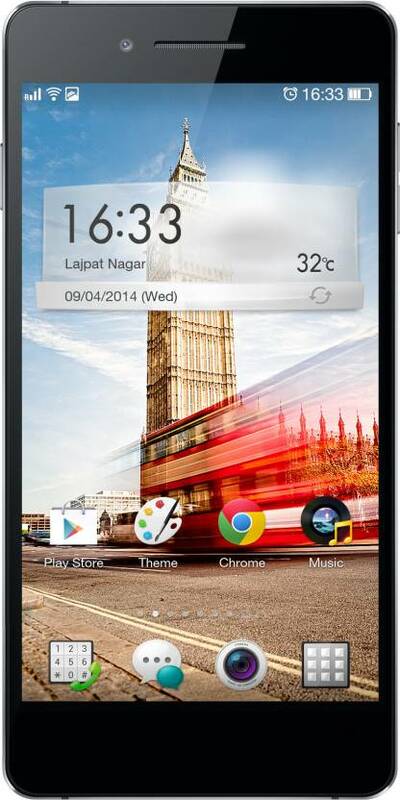 We have listed almost each and every specification of Best Android Smart Phone Under 14000 . So, it’s better if you read the entire article to get a better idea before ordering the phone online or buying it at retail shops. This is a really a great post bro. I was just looking for this type of information from few days.